Fantastic Amigurumi Sheep Plush Toy Pattern To Try In All Different Colours! – 1 yarn cake which is 3 ply and 1000m (1094 yards). 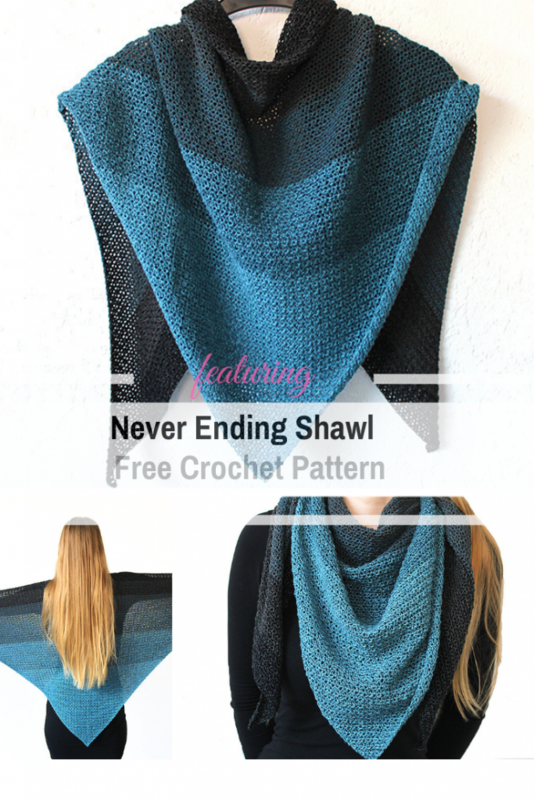 Get the pattern: Simple Triangle Shawl Free Crochet Pattern. Thanks to Wilma Westenberg for the article inspiration and featured image.